Dr. Andrew P. Ko, M.D., F.A.A.P. 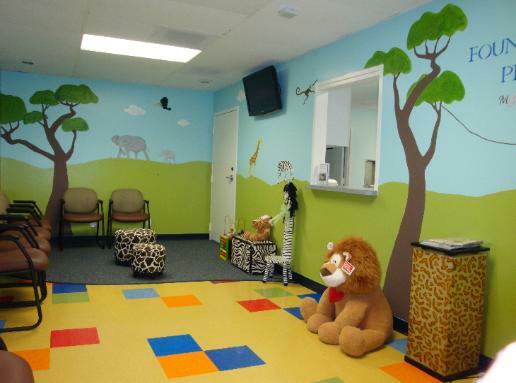 Pediatrician, one of OC's Top Pediatricians. MediCal plans. We are open Monday to Saturday. © 2010-2017 Fountain Valley Pediatrics, Inc.
My Doctor Loves Me™ F. V. Pediatrics, Inc.